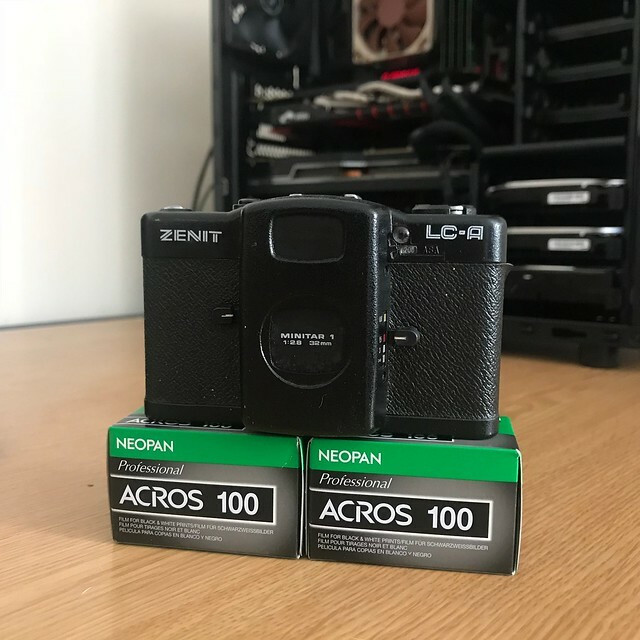 I am not too sure where to find light seal kits here in the UK for this camera so any hints would be awesome. 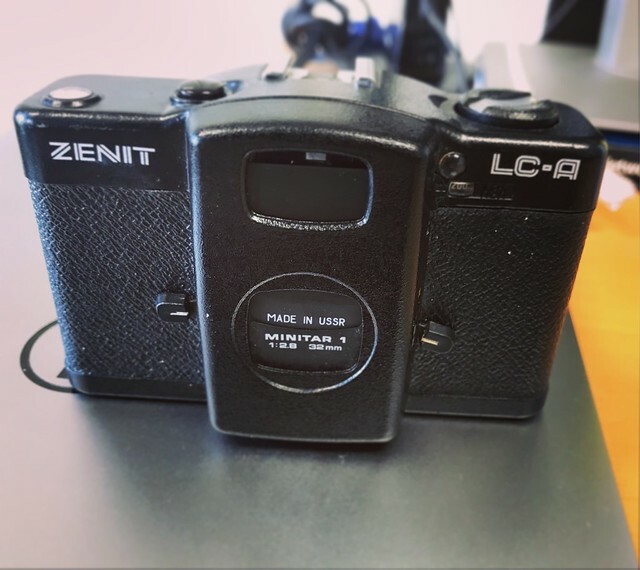 I don't think it's anything super special as it's Zenit not LOMO but if anyone can shed any light on this camera i would welcome the info Full metal body though? thanks for the tip on the light seals will have to have a look round and see what i can find. I spoke to someone in Jessops about this and they said it was worth crazy money, but looking on ebay etc they aren't that expensive?